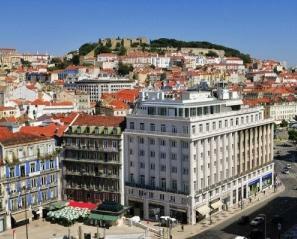 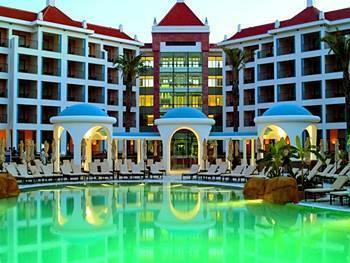 You have many Hotels in Lisbon to stay, if you are planning to visit the beautiful Capital of Portugal. 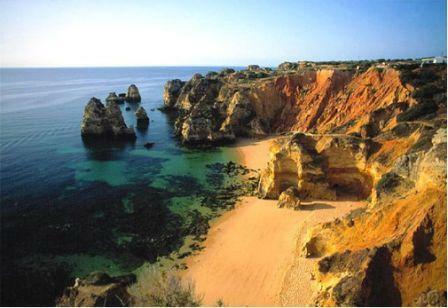 There you will find many places you will not forget. 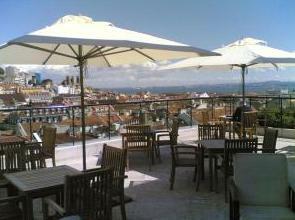 Places with history, like the old neighbourhood near the São Jorge Castle, or in Alfama with its narrow moorish streets. 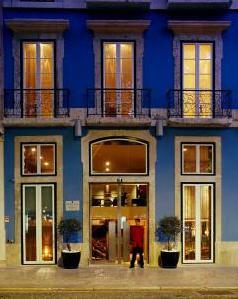 Also Places like the downtown with Rossio Square, Rua Augusta and Praça do Comercio or near the Tagus River in Belem where you have the esplanades, marinas and monuments. 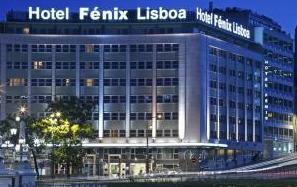 If you are planning to visit Lisbon for business purposes, depending on the local you are to be working you will find an appropriate hotel. 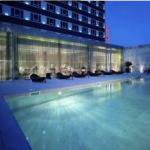 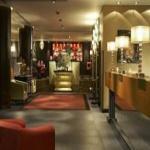 Nevertheless you can check this known Business Hotels with high quality services and very well located. 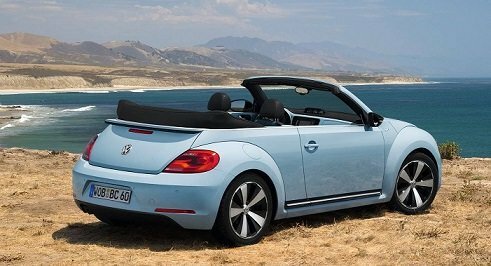 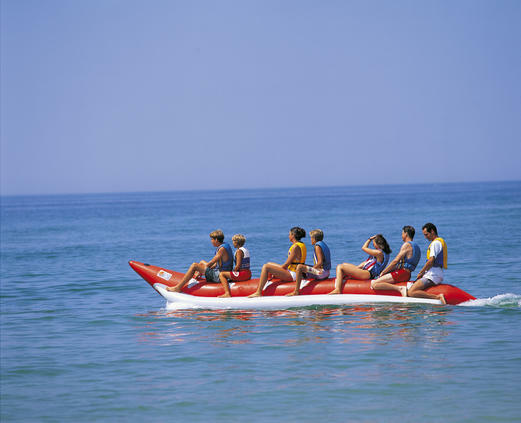 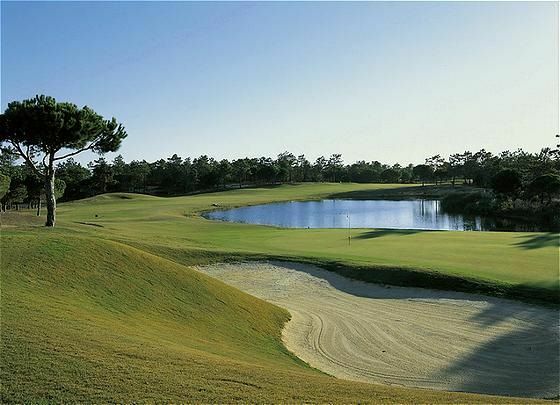 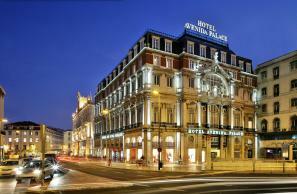 If you are looking for superb places then you have to check and try these options depending on what you like most. 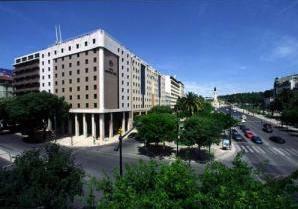 But you have also other lovely Lisbon hotels that are good options for you to stay and enjoy this beautiful and bright city full of history. 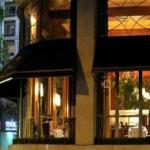 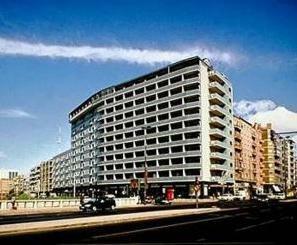 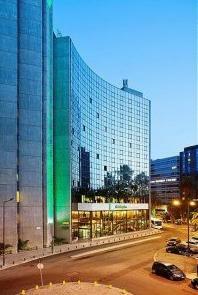 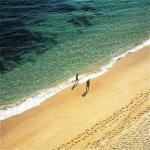 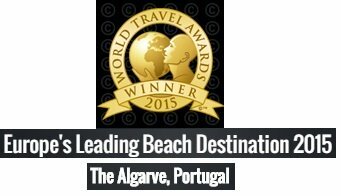 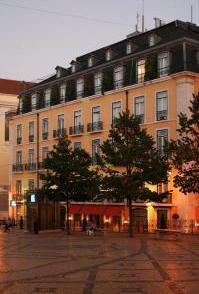 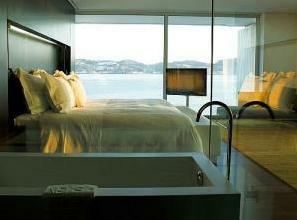 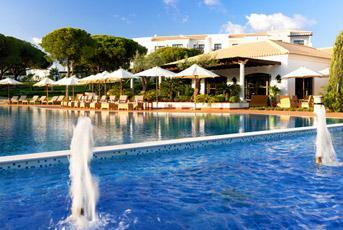 Check here for more Hotels in Lisbon.